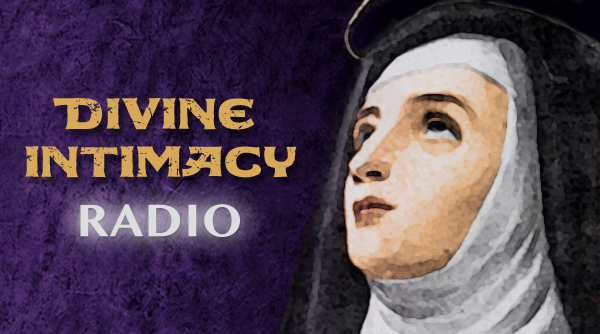 A caller asked about the practice of yoga and its link to potential demonic activity. 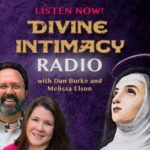 Dan and Melissa discuss a Catholic perspective on yoga, including the opinions of an exorcist and theologians. They also provide suggestions on alternatives to yoga for faithful Catholics. Fr. Fortea, an exorcist and expert on possession, says that if you do not have the intent for a malevolent force to engage with you, it is unlikely to happen. Many say yoga is just stretching and for them there is no spiritual element – is this ok? Many of us need to stretch – it’s good for our health. Also, people who practice yoga extoll its calming benefits. What can we, as Catholics, do that won’t endanger souls? Are there alternatives to yoga which are solidly Catholic? Cardinal Ratzinger wrote “Letter to Bishops of the Catholic Church on Some Aspects of Christian Meditation” in 1989. In it, he warned against practices which bring about a false peace, and psychic state damaging to the soul.